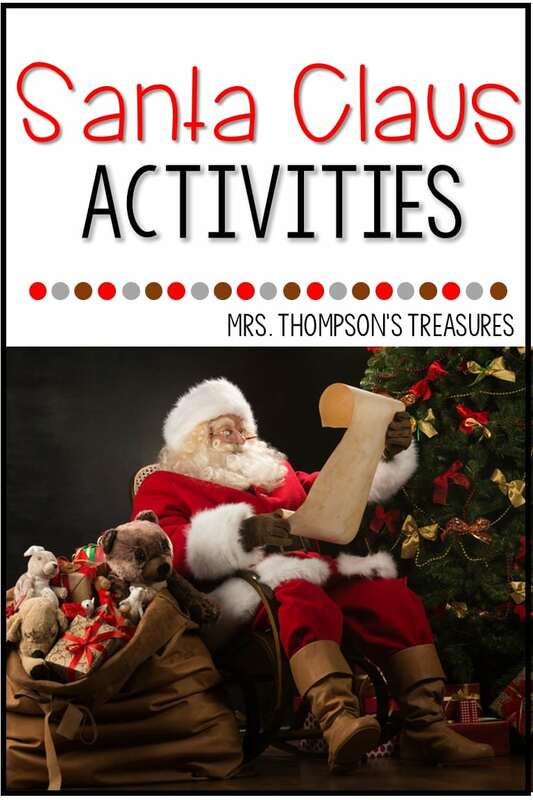 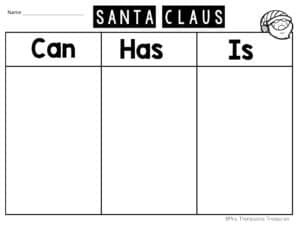 Add some holiday cheer to your lesson plans this December with these fun activities about Santa Claus! 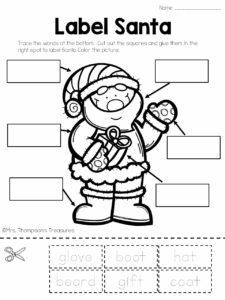 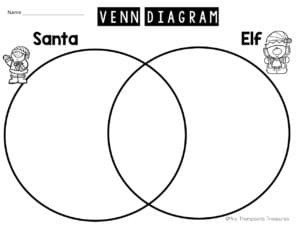 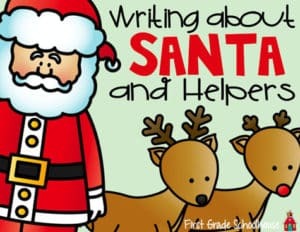 With these printables, your students can practice skills while enjoying the fun of the Christmas season! 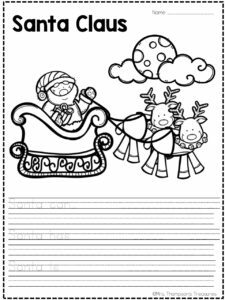 Grab these cute pages HERE! 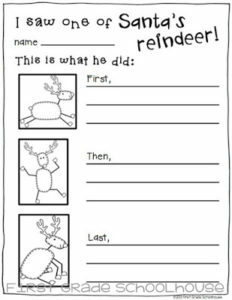 Find another Christmas freebie HERE.